My hair has been such a work in progress for such a long time. I had the hardest time growing my hair out past my shoulders. My hair was damaged and the ends were constantly breaking. For 1) I change my hair color every 4 months or so, and 2) I use to wash, blow dry and style my hair every day. About a year ago, I realized that hair routine of mine had to change if I ever wanted to grow my hair out. 1. I only wash it every 3 days. All you haters out there who think it's so gross or whatever, please know that doesn't mean I do not shower. It just means I don't shampoo and condition my hair while in the shower. The shampoo I do use on a daily basis is dry shampoo. I know this is old news at this point, but it really is a life saver. It not only makes your hair smell amazing, but it also soaks up the oil in your hair so you don't walk around looking greasy all day. 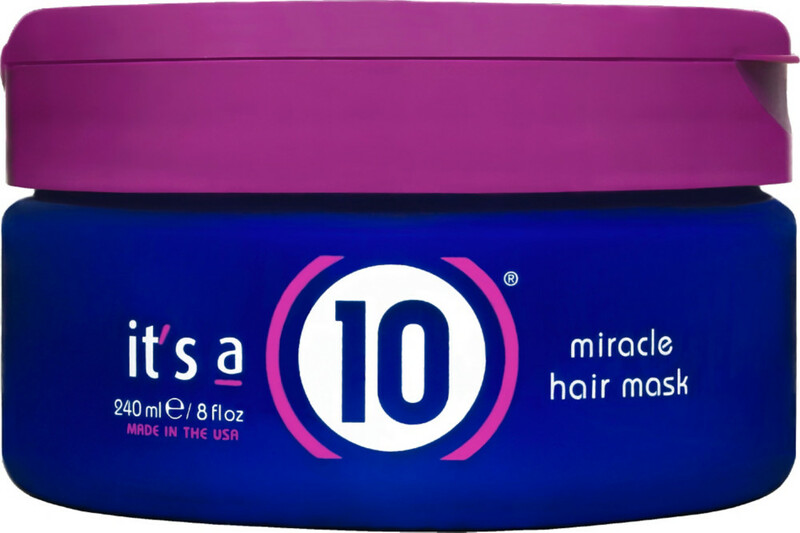 It also helps for teasing your hair on day 1 when your hair has no grip because it's newly washed and silky smooth. 2. I try to wear my hair naturally curly at least 3 days a week, so I am not applying any kind of heat to it. That has really helped and my natural curl is completely back. For awhile I lost it because my hair was so damaged back in college. But the curly mop is back and I try to embrace it more often. 3. I put a hair mask on my hair once a week or once every two weeks at the latest. I put the mask in at night and just sleep with it in my hair and rinse it out in the morning. Keep in mind you will want to change the pillow case of the pillow you used because all of that oil from your hair isn't good for your face. So just change it out once you have slept on it. 4. THE BEST THING I EVER DID FOR MY HAIR WAS: Taking Biotin Gummy Vitamins. It has been a game changer not only for my hair but for my nails and skin too. 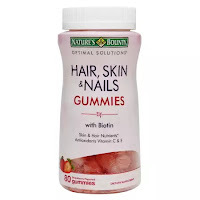 It really helps your hair and nails grow, and adds softness and shine to your hair. I get my bottle from Costco and take 2 gummies every day. I think the bottle only costs $10. It is WORTH it, I promise you. All of these items and this routine has really helped my hair grow. My hair is the longest it's been in I don't know how many years, probably since early college days. I just decided it was worth it to care for my hair. And hey the perk is, it takes less time to get ready in the morning, which is always a good thing. Keep in mind that if you are working out and your hair gets a little sweaty and it's only day 1 or 2, just add the dry shampoo. It will clean it right up. I promise it's not gross. What do you do that works for you? What am I missing? Please share any of your tips or favorite products in the comments below. I love to learn new beauty tips and tricks! Preaching to the choir! I've also always struggled with hair growth and have a wavy mane. I have skipped the blow dryer all together for years now and just scrunch in leave-in conditioner made for wavy hair to towel dried hair. I swear by the brand DevaCurl's light defining gel to scrunch in your hair and air dry. 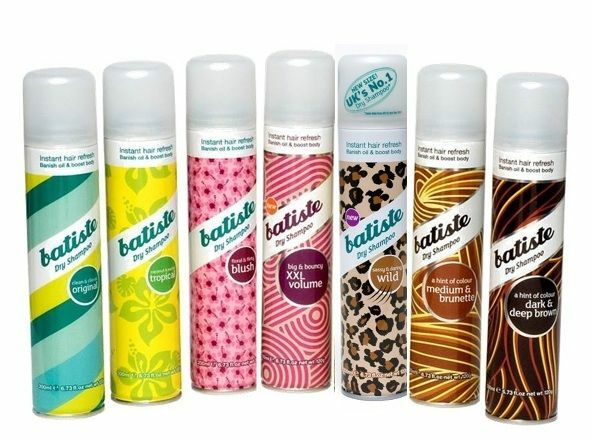 Their "Set it Free" moisture lock spray is also great. Oh that is a great tip! I will have to try that. I have been using "Not Your Mother's" Sea Salt Spray for the days I go natural. But I will definitely have to try that. Thanks Kelsey!